This toilet block at Gawler Visitors Centre had their tiles polished and restored, including grout cleaning. Look at the difference it made! Does your office or home need a tile restoration? 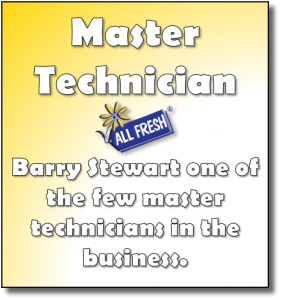 Call all fresh cleaning today to give your bathroom a new lease on life! Seeing your floor covered with carpets sure is nice but aside from spills and stains, carpets are also subjected to different kinds of damages that can risk the quality of your carpet. Knowing the signs can prevent further damage to your carpets. Static is created through friction and as a result, the carpet snaps, crackles and pop as you walk across. Due to the dry weather and low humidity, static charges are formed within the carpet thus resulting to static damage. Although new types of carpets have anti-static agents like conductive agents and fine metal wires that protects the carpet. We cannot deny that we subject our carpets to foot traffic, moving furniture and different types of agitation that leads to fuzzing. Aside from fuzzing, it can lead to an entire fiber removed, this is called fluffing or shedding. Pilling is a common problem and occurs when pills break or pulled out by the vacuum cleaner during the process of cleaning. Depending on the used material for the carpet like nylon, it will resist breaking or pilling. This damage usually shows on the part where traffic usually takes place. The color differences between carpet areas caused by every day deterioration through physical contact and resulting random differences in pile lay direction; usually referred as shading. Shading is a characteristic especially for all cut-pile carpets and others refer to this as a manufacturing defect but it’s not. It is caused by the physical difference between cut end lustre and side lustre of the fiber. The side of the fibers reflects more light and will appear brighter and lighter in color while the end will absorb more light and darker in color. If two adjacent areas have different identical tension during the manufacturing, unevenness and rippling will develop. Ripples can also be caused by dragging heavy furniture across the carpet which creates friction between the two objects. Carpets are dyed to achieve the desired color and design. Sunlight exposure can deteriorate the color of your carpet but there are also several factors to consider when it comes to sunlight damage namely location, length of exposure to sunlight and the dye used for the carpet. Given the situation, lighter colored carpet fades faster than darker colored carpets because of it contains smaller amounts of dye used in the carpet. The best way to prevent sunlight damage is keeping the windows covered with draperies and protective coating, filtering UV rays that damages the carpet. If you need professional help in cleaning and maintaining your carpet, make sure to call in carpet experts. 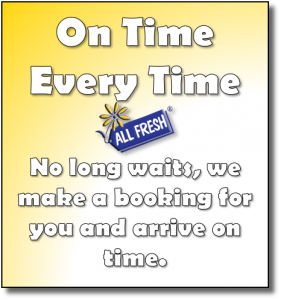 We at All fresh cleaning is ready to help you with your carpets. Having a clean carpet promotes better and healthier living environment for your family. The challenge for most people would be keeping the carpet clean. Professional carpet cleaning services are always available and you can just call them for an appointment but sometimes we don’t have the luxury to do that. 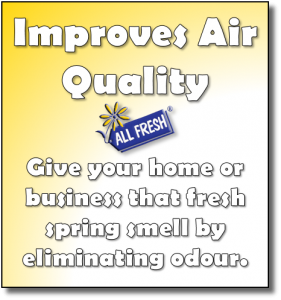 For maintaining your carpet, here are some tips from your dependable carpet cleaning company, All Fresh Cleaning. First rule in making your carpet clean would be prevention and limiting the dirt accumulated by the carpet should be your priority. Make sure to set some rules inside your house (ex. Shoes-off rule) or place a sturdy mat at the entrance to shake off the dirt before going inside your house. Vacuuming should be a daily basis to prevent dirt from building up. Having stains in your carpet is unavoidable and can happen any time but it can be cleaned using chemicals usually found inside our house. All you have to do is choose the right cleaning agent for your carpet stain cleaning. Detergent used for washing your plates can also be used as a cleaning tool for your carpet. Detergent are perfect for stains of grease in your carpet, just mix the detergent with water and put it on a sprayer. Spray it on the affected area of your carpet and use a clean cloth to wipe the surface. White vinegar and Clubsoda mixture is perfect for cat urine and beer stains. Mix both ingredients in a handheld sprayer, spray throughout the affected area of the carpet. Soak the area for about 10-15 minutes and gently press the area with sponge. 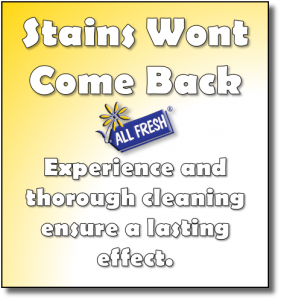 Once the stain is gone, make sure to rinse it with water. Children and even adults loves to chew bubblegum but when accidentally stick to our carpet it would be a big problem. Ice cubes are used for these situations; apply the ice cubes in the affected area for about 30 seconds after freezing the gum use a spoon to take out the gum and cut the strands of the carpet. Rubbing alcohol is usually used for cleaning mild stains like oily or waxy materials. Just apply a suitable amount of alcohol on the affected area, use a clean cloth or cotton. In 12-18 months your carpet needs to be deep cleaned to be able to remove all debris and greases stuck on the carpet. 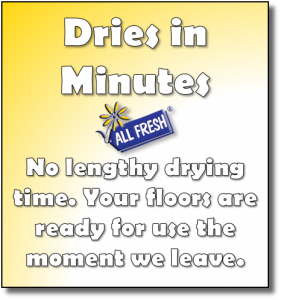 When it comes to professional deep carpet cleaning, All Fresh Cleaning is here to help you. 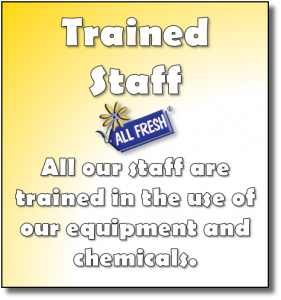 We have the best and latest cleaning chemicals that are environment friends and safe which would be perfect if you have kids or pets inside your home. We are knowledgeable in different carpet cleaning methods and stain removal of any kind will be easy for us to process. 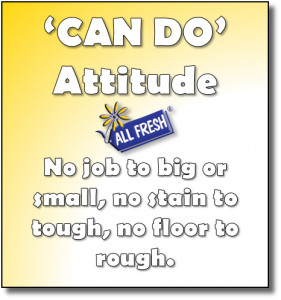 Make sure to call All Fresh Cleaning today and we’ll handle all the carpet stains professionally and hassle free. Why should you clean your carpet regularly? One of the misconceptions about carpets is that people think that carpets are to be cleaned when dirt is visible but for us, you shouldn’t think that way. Indoor carpets should be cleaned regularly and not neglected. 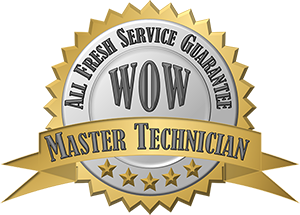 All Fresh Cleaning is here to give you some reasons based on our years of experience in carpet cleaning. Would you like a dirty carpet? Of course the answer is no. Appearance is one of the reasons why we clean our carpet. Also well maintained carpets brings out the cleanliness and the beauty of a room. Carpet builds up dirt if not cleaned regularly, it traps airbourne pollutants, bacteria build-up, allergens, etc. These unhealthy contaminants can cause irritation, allergy and even diseases like respiratory issues (asthma), skin irritation, infection and more. Regularly cleaning your carpet can help you avoid these certain kinds of health problems. Carpets traps airbourne pollutants and keeps dirt from circulating. With regular vacuuming and getting some professional carpet cleaning services, you can easily clean your carpet and prevent it from building up dirt. Having a carpet is an investment. Imagine having a carpet inside your house, wouldn’t it look amazing? Having to install carpet inside your house will cost you thousands of dollars alone and you don’t want that to go to waste. Protecting your assets is important and that asset inside your house is your carpet. Make sure that it is regularly cleaned and neat to prolong the life and the quality of your carpet. Some carpet owners doesn’t know about this but carpets also have their warranty. Manufacturers recommend their buyers to get professional carpet cleaning to help maintain the carpets and gives their buyers a guide when does the carpet needs to be cleaned; usually 12-18 months. For a cleaner, beautiful and healthier home or work environment, carpets are to be cleaned on a scheduled basis. Make sure that you have the right Carpet Cleaners to attend to all of your carpet needs. If you need help with your carpet, make sure to give us a call here at All Fresh Cleaning and we’ll help you with all your carpet needs. 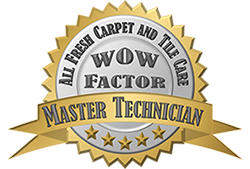 Call All Fresh Carpet and Tile Care today to discuss your requirements. 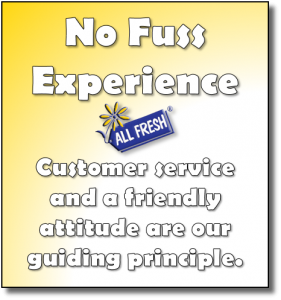 One of our friendly staff will be more than happy to explain our processes and provide you with a quote.